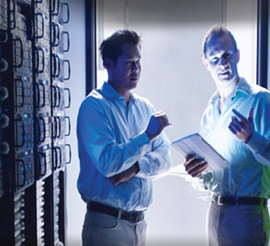 TelForce provides clients nationwide with qualified DC Power Technicians. Our Techs prepare hardware and equipment to be installed for battery racks, power plants, cable tray or racking systems. 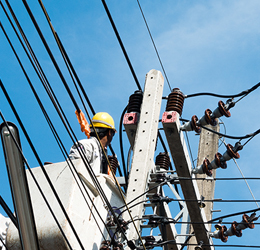 They perform simple test procedures, such as voltage and resistance tests, perform minor troubleshooting of equipment such as rectifiers, disconnects, power plants and battery plants. They can also repair minor problems found during the troubleshooting process. 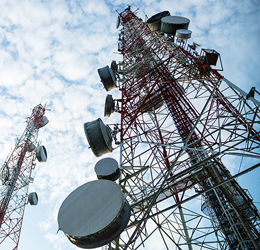 Small Cells are the most recent evolution of wireless radio technology and are becoming main-stream for Wireless Service Providers as part of their Heterogeneous network (HetNet) strategy. Small Cells are compact and low-powered base stations. The term, Small Cells, is an umbrella term used for a wide range of these compact base stations that include Femto cells, Pico cells, Micro cells and Metro cells. 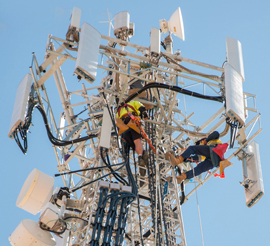 These low-powered radio access nodes typically have a coverage range from 30 feet to several hundred feet and have become a highly viable solution to alleviate the network congestion by providing for the densification needs of the WSPs. 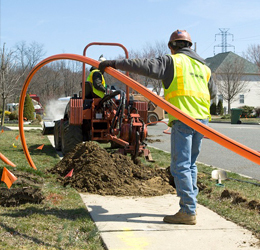 TelForce Group provides the manpower for the design & build of outdoors and indoors distributed mobile networks or DAS for national, regional and rural wireless carriers in North America, for a variety of enterprises and venue owners. Venues comprise sports & entertainment, hospitality, commercial real estate, healthcare and higher education industries, amongst others. 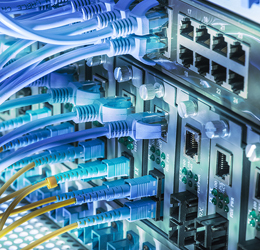 TelForce Group supplies qualified installers for the Structured Cabling industry. We deploy teams of qualified installers of all levels to your projects on request across the country on a national basis. 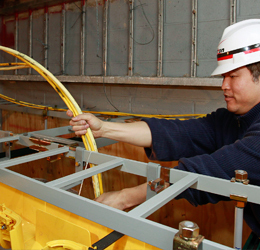 We supply systems technicians, project managers RCDD, and CAD and engineering personnel. TelForce Group specializes in supplying installation and maintenance personnel to the Security and Fire Alarm industries. TelForce Group supplies qualified electricians for the Electrical industry. TelForce Group has experience finding ‘needle in a haystack’ power and utilities professionals, which allows you time to focus on what really matters- running the company. Public Service entities need reliable but cost effective communications. The Department of Public Works, Emergency responders, Roads and Bridges, Municipal and County Utilities, Schools, Health Clinics, Animal Control, Weights and Measures, Conservation and Forestry, Fish & Wildlife, Tax Collection, and other local and state government services all require the ability to efficiently communicate. TelForce offers a wide range of wireless solutions to meet public service agencies’ unique needs. TelForce is a Certified MBE Company who can help you meet your MBE objectives for local, state and federal and public service projects. Across the country, millions of law enforcement officers, firefighters, paramedics and other public safety personnel bravely serve their communities every day. They answer the call when emergencies strike and risk their lives to secure and protect others. Today, first responders rely on more than 10,000 separate, incompatible, and often proprietary radio networks to communicate with each other during emergencies. Because they’re not connected on one network, it’s hard, and at times impossible, for emergency responders from different jurisdictions or agencies to communicate and work together to save lives. To help address this challenge, the FirstNet network will be a single, nationwide, interoperable LTE network dedicated to public safety communications. TelForce can assist you with your FirstNet staffing solutions. 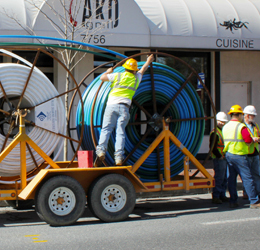 Fire and EMS professionals depend on communications systems that will reliably operate in loud noise environments. Whether on the scene of a wild land fire, structural firefighting inside suburban or urban buildings, or doing difficult vehicle extrication at the scene of a highway accident, fire and EMS need reliable radio coverage. The citizens they protect expect nothing less, and the families of fire fighters and EMS personnel need the assurance that their brave loved ones have the best tools available. TelForce works with Fire and EMS professionals on National basis. From routine calls to emergency response, Law Enforcement officers rely on their communications systems every day. They need their equipment to be rugged and reliable. They need coverage throughout their jurisdictions whether rural, suburban or urban. And they need the functionality in their communication systems to help them protect the lives of those they serve in their communities. TelForce works with Law Enforcement professionals on national basis. 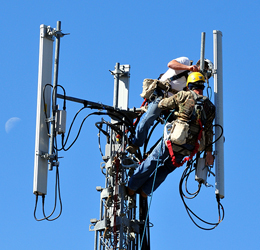 TelForce Group works with DOD contractors and supplier for Department of Defense Public Safety operations and the Base Radio Systems (BRS) managed by Communications and Electronics Command. BRS allows any U.S. Federal agency to procure land mobile radio (LMR) systems, equipment and services that comply with the DoD Guidance and NTIA narrow-banding. TelForce can support these projects with Human Capital on a national basis. TelForce Group has experience finding ‘needle in a haystack’ general contractor professionals, which allows you time to focus on what really matters- running the company. We are committed to providing customers with IT solutions that are optimally designed and implemented to achieve our client’s specified business goals. Our employees and consultants provide value through real-world experience gained by servicing some of America’s biggest clients with over 30 years of IT/Communications experience. We provide a wide range of services to both public and private enterprises through a flexible delivery model onsite, offsite, or off-shore providing Human Capital-which include: project, contract-to-hire and full time IT staffing services to IT managed services and IT solutions consulting.